Get most advanced and pragmatic online training in RPA Blue Prism by Industry Experts. Prepare for a fast-paced career with a high paying job. Join our Course today! 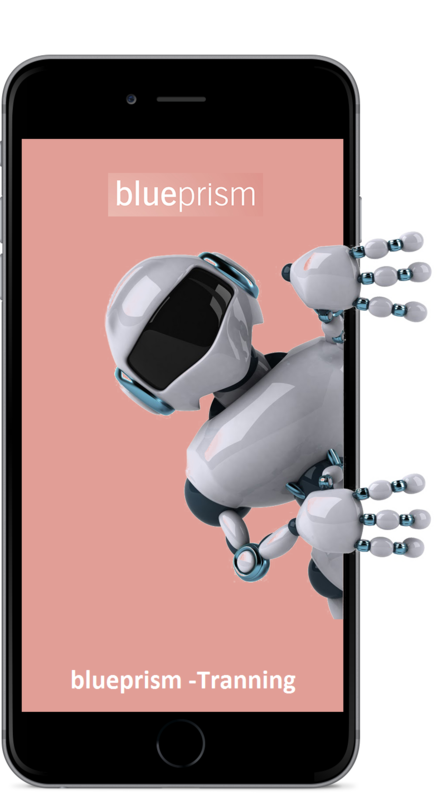 To make lives simpler all Blue Prism's client tools are provided as tabs in a single application for the people using the product. It has built-in assistance for joining business objects to different varieties of application user interfaces. Lifetime access, Lifetime video access, Real-time case studies, Project integrated into the Curriculum, 24*7 Support from our team of administrators.